Welcome to Preserve at Manatee Bay. We have an optimized screen reader version of this site available. 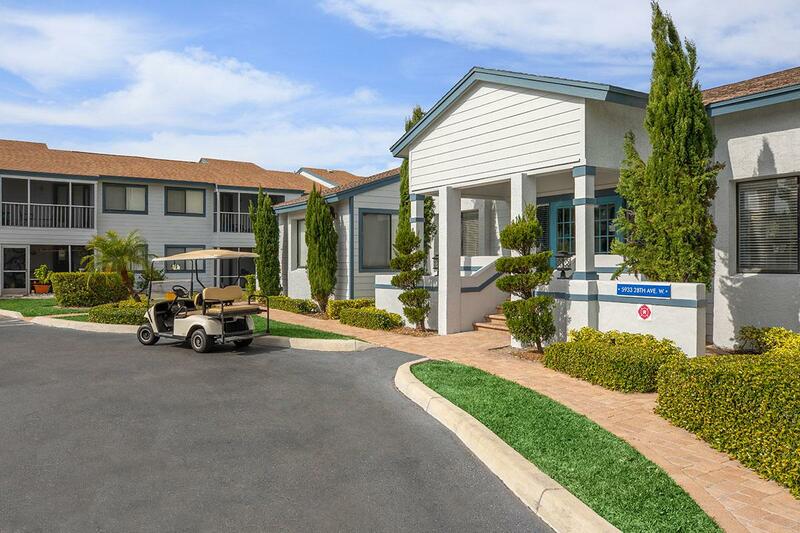 Experience the charm of southern coastal living at The Preserve at Manatee Bay, located in beautiful Bradenton, Florida. 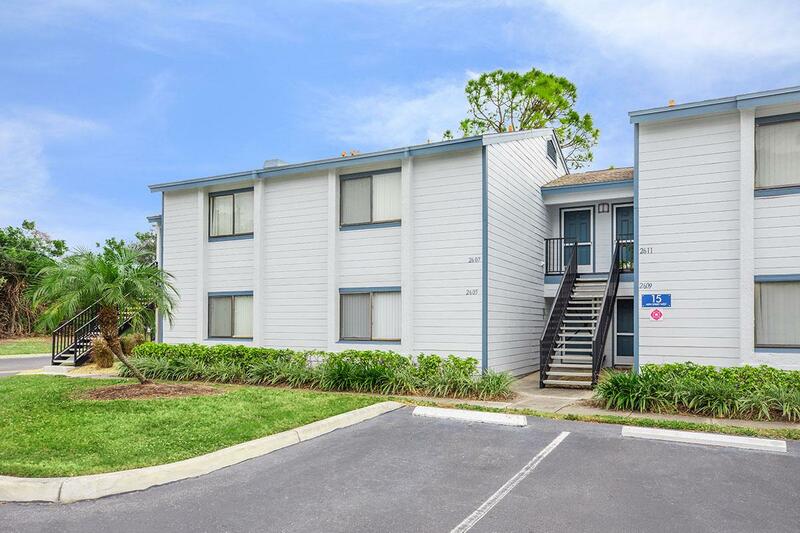 Our warm and inviting apartment community is close to everything you need and love. 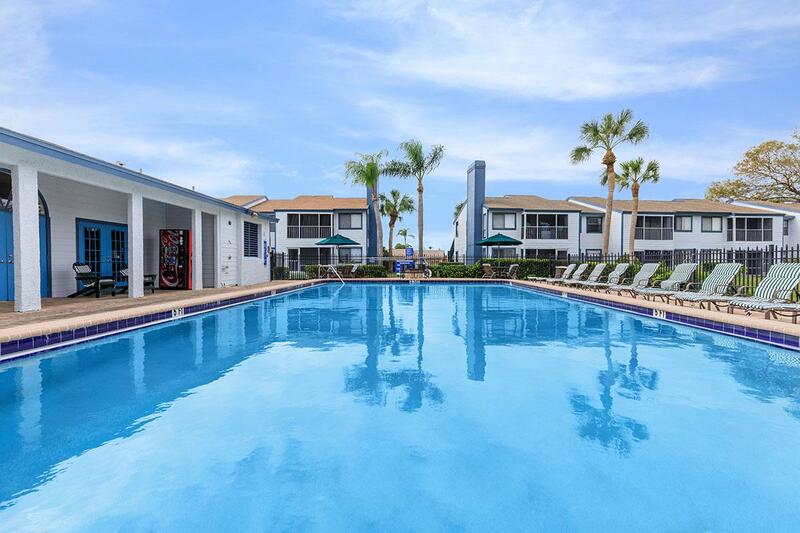 Your favorite shopping, dining, entertainment, and miles of white sand beaches are just minutes away. 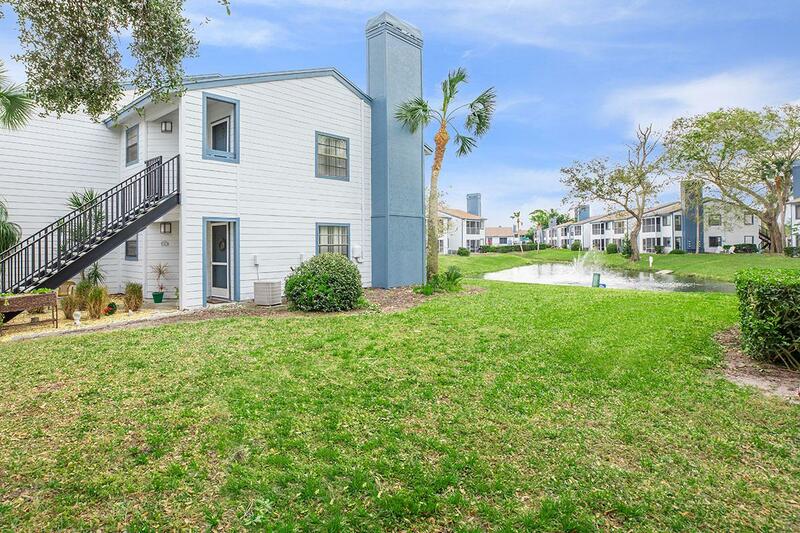 Whatever you enjoy, you are sure to find it when you make The Preserve at Manatee Bay your home. 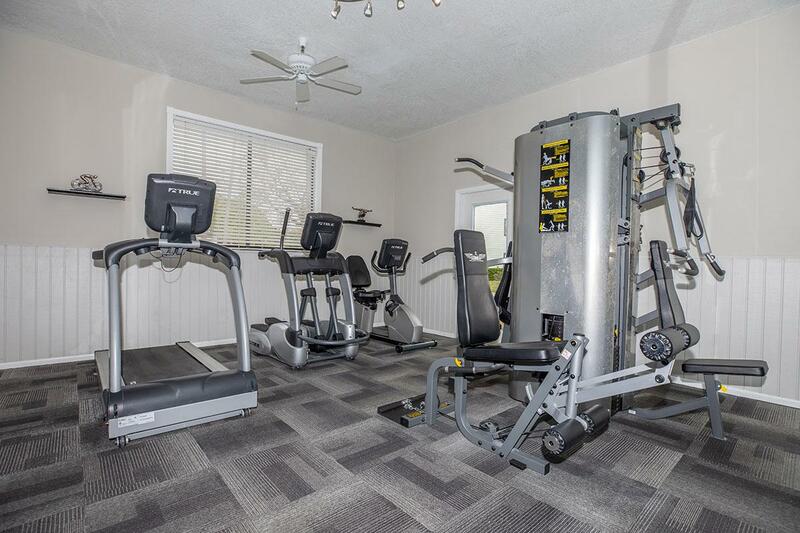 Our apartment homes were designed with your comfort in mind and include quality features that are sure to exceed your expectations. 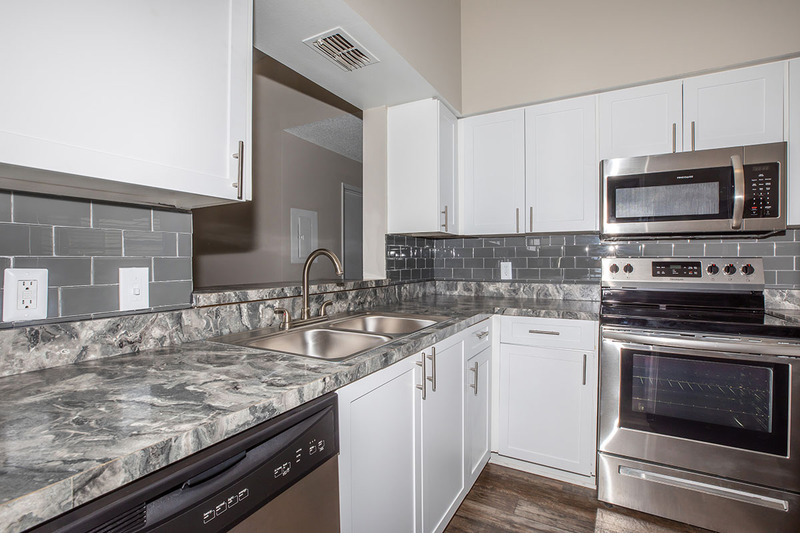 Our one and two bedroom floor plans include a fully-equipped, all electric kitchen with a breakfast bar, plush wall-to-wall carpeting, extra storage, and a washer and dryer. Your living space is increased with a balcony or patio, perfect for entertaining. 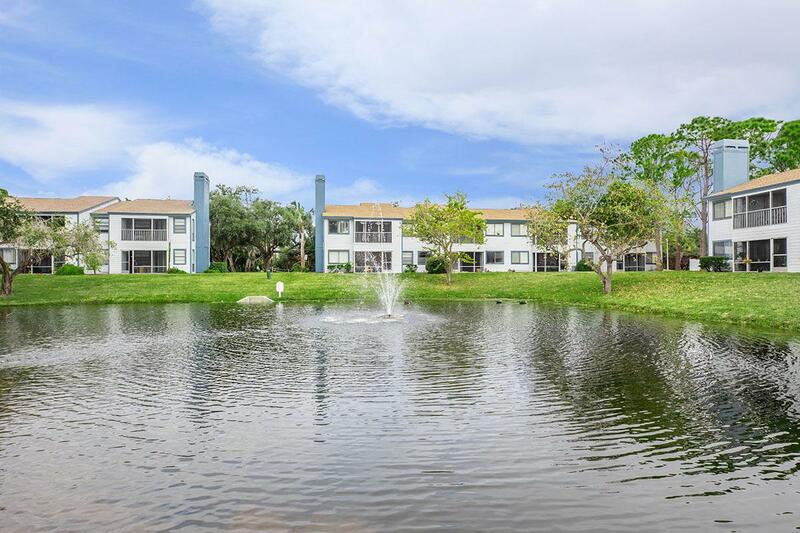 You’ll want for nothing at The Preserve at Manatee Bay. 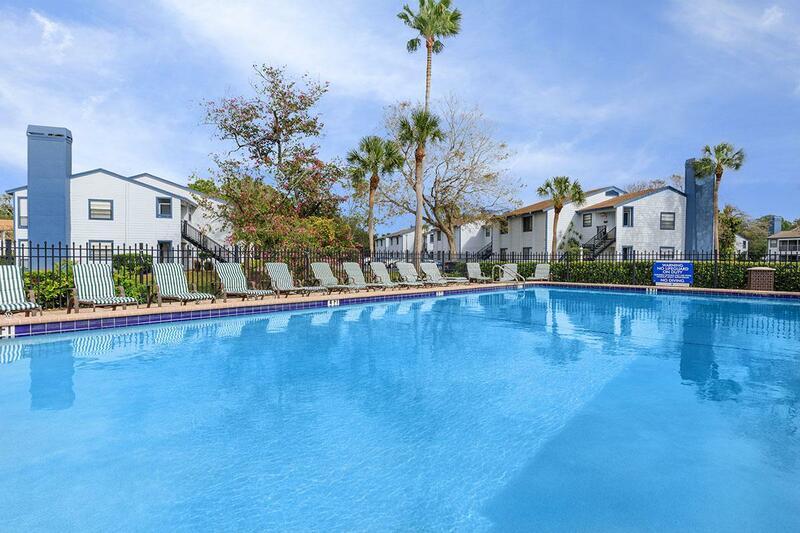 The community amenities we offer reflect the kind of lifestyle that has become second nature to Bradenton locals. 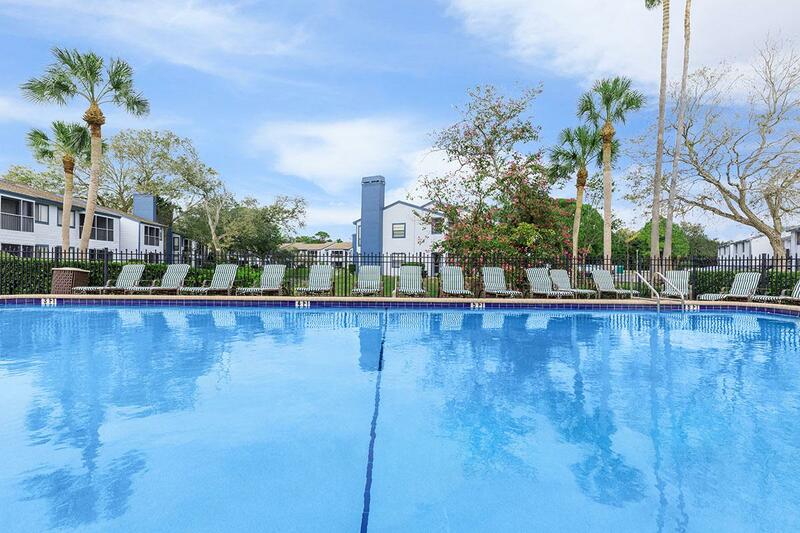 Residents can spend their days soaking up the Florida sun by our shimmering swimming pool, working out at our state-of-the-art fitness center, or just relaxing in the clubhouse. As a pet-friendly community, we welcome your furry friends so don’t forget to bring them along. We continually strive to create an atmosphere that resonates ease, convenience, and value. 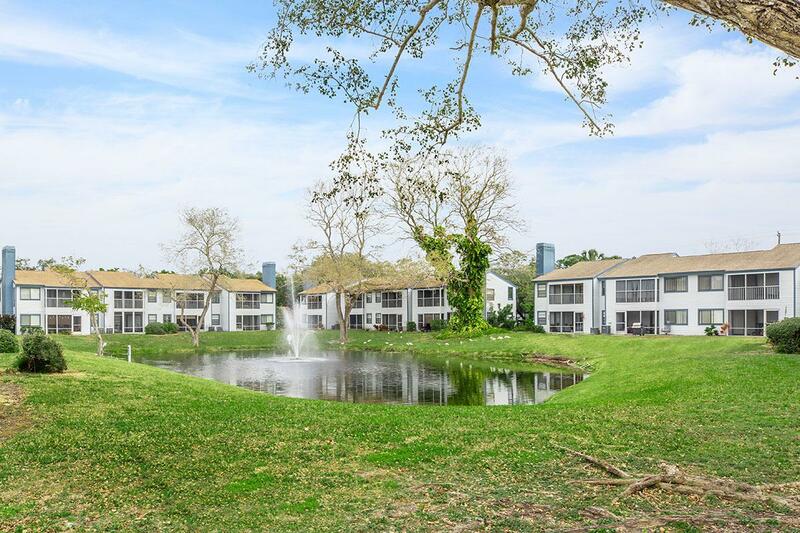 Visit our photo gallery or schedule a personal tour and discover the life you’ve been searching for at The Preserve at Manatee Bay. 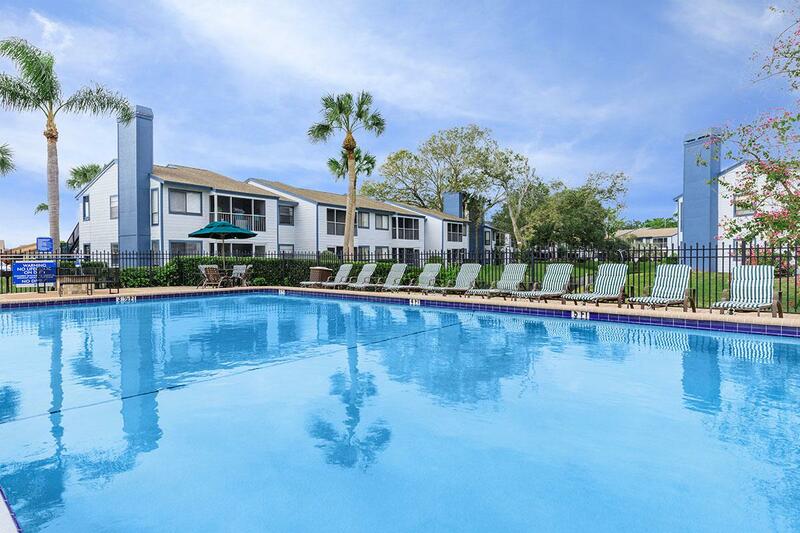 Experience what living at Preserve at Manatee Bay can be like.